Protect Your Hearing! 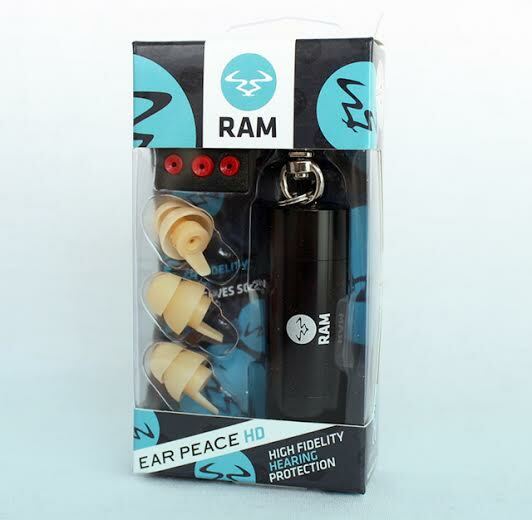 Win Free Earplugs from Ram Records and EarPeace. For more information on preventing hearing loss, check out a previous blog post here. We’re giving away 2 free pairs of High Fidelity Earplugs from Ram Records and Earpeace, each a $30 value. Tinnitus and hearing loss as a musician can be devastating. Make sure it doesn’t happen to you by always wearing adequate ear protection in loud environments. For a more in-depth look at hearing loss prevention, check out a previous blog post by Dubspot’s Michael Walsh here. Also check out the Ram Records x EarPeace press release below and get yourself a pair at the Ram Records web store.